Termites are one of the most destructive insects when it comes to damaging property which is why prevention is the best form of protection. Typically found in large colonies of cemented earth, their appetite for timber is the reason properties must have regular inspections and ensure proper termite management is in place. 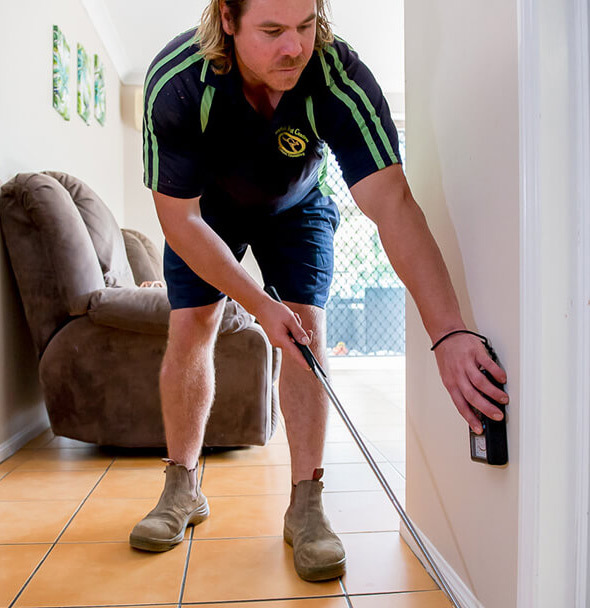 Our team at Wallaby Pest Control & Carpet Cleaning have seen the worst of the worst when it comes to termite damage, which is why our protection programmes are fully registered and approved by EXTERRA’s $250,000.00 timber replacement warranty*. Conditions apply. We are a qualified provider of termite management and certified by BASF, TERMIDOR, TERMX reticulation systems and Camilleri Underslab Injection Systems. If you would like to arrange a free no-obligation quote for termite management for your home, rental property or business, please contact our Gold Coast head office. Professional, detailed termite (white ant) inspections with full written termite reports for each property/dwelling. You will have personal contact with the termite inspector to answer any pest control questions. Our detailed Termite Reports are emailed to you as soon as possible. 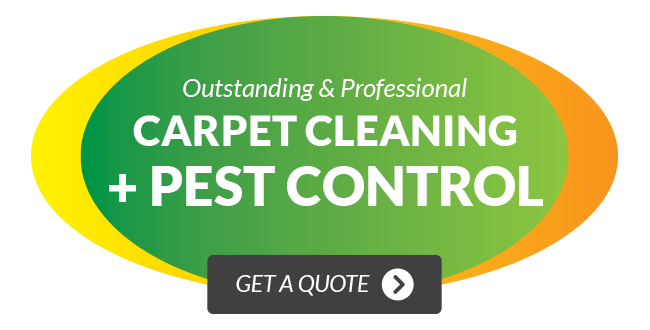 We arrange BOTH the building and the pest inspectors to be at the property at the same time, to suit client deadlines. Reports are emailed within 24 hours of inspection. EXTERRA termite interception & baiting systems. We have the Gold Seal Approval to offer the manufacturer’s $250,000 EXTERRA timber replacement warranty*. Termite Protection Systems & Baiting Programmes – Installation and Maintenance and Chemical Termite Protection Barriers.